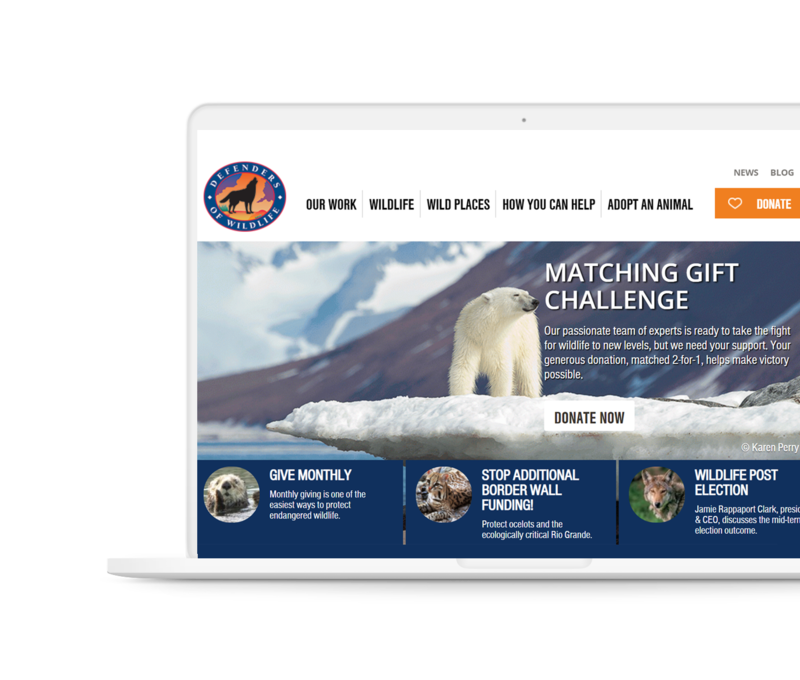 Rad Campaign works steadily with Defenders of Wildlife to improve their multiple sites and make content management easier, design more compelling, and to move donors and activists up the engagement ladder. 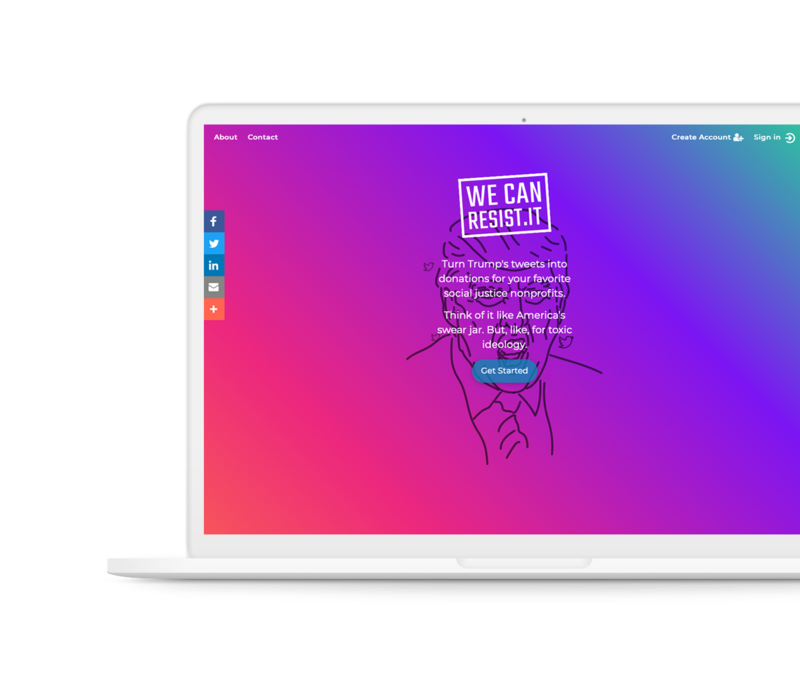 As a response to the Trump Administration attacking so many of the issues we and our clients fight for every day, Rad Campaign launched the web app WeCanResist.It. The app empowers users to donate to the nonprofits of their choice each time Trump tweets his toxic agenda. 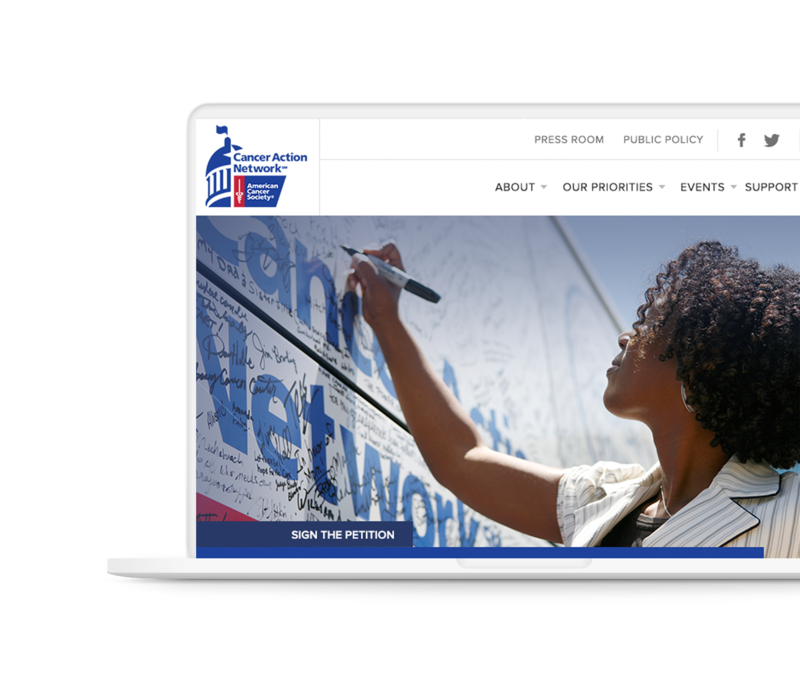 After 10 years with no major website upgrades, the American Cancer Society Cancer Action Network turned to Rad Campaign for a full redesign on the Drupal CMS.